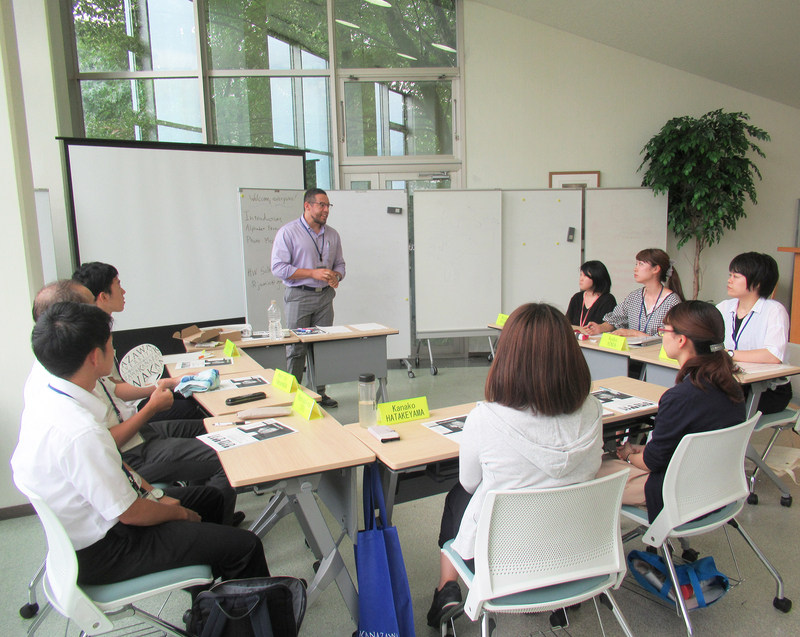 On September 5, the Kanazawa University English Language Capacity Building Program for Administrative Staff began. 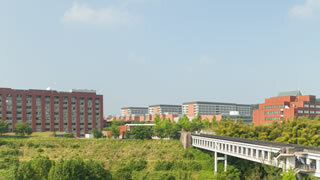 This program is a part of the Top Global University Project (Super Global Universities) for which Kanazawa University has been chosen and aims to improve the English ability of the administrative staff who must take part in the globalization of education and research at the university and who are expected to be globally capable. 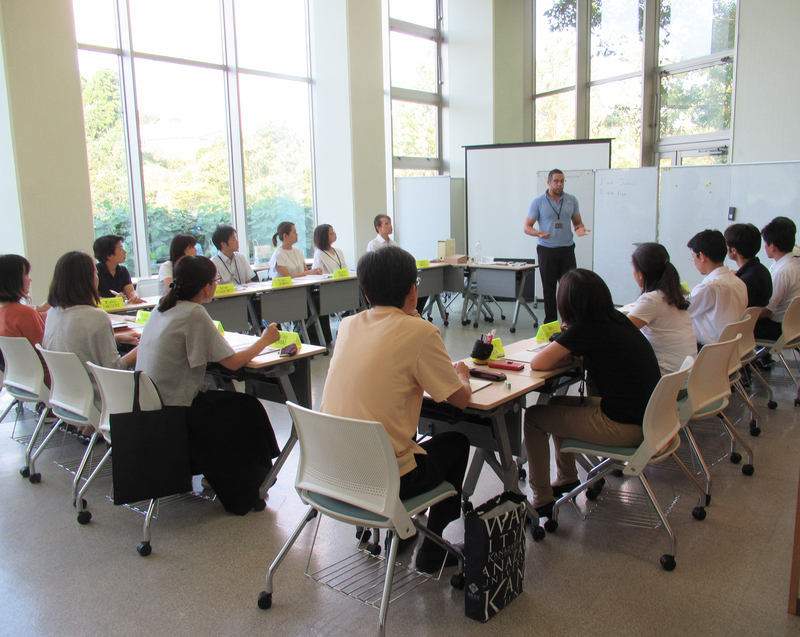 This year, we conduct 3 training courses. 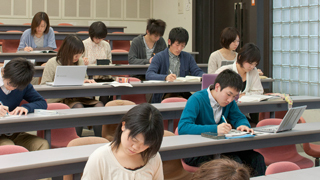 They include: The Introductory and Basic English course which is aimed at familiarizing the basic English conversation for beginners, TOEIC 600 Complete course which is aimed at helping score 600 points in TOEIC Test, and, the Practical Business English course which is aimed at improving practical English skills. 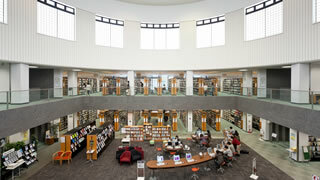 The breakdown includes 17, 10, 8 staff members respectively. 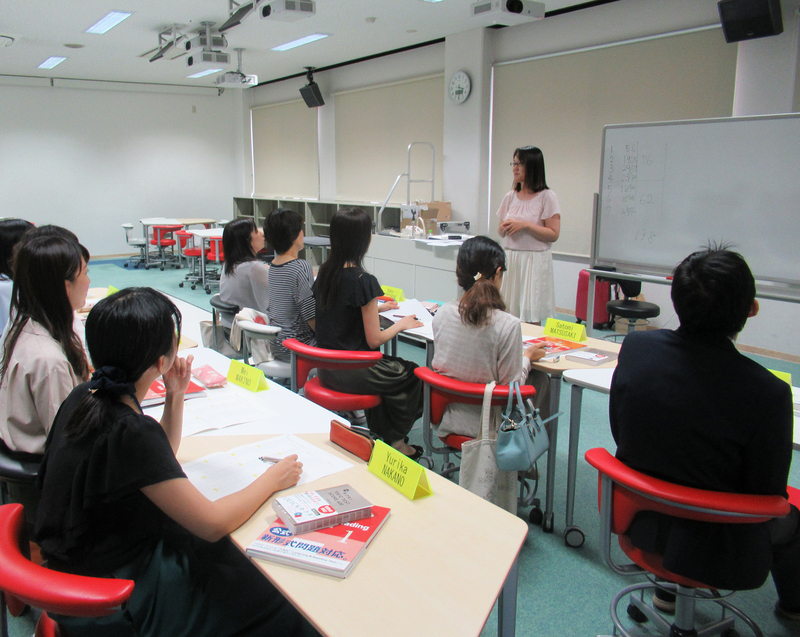 Therefore, a total of 35 staff members will learn English for four months.